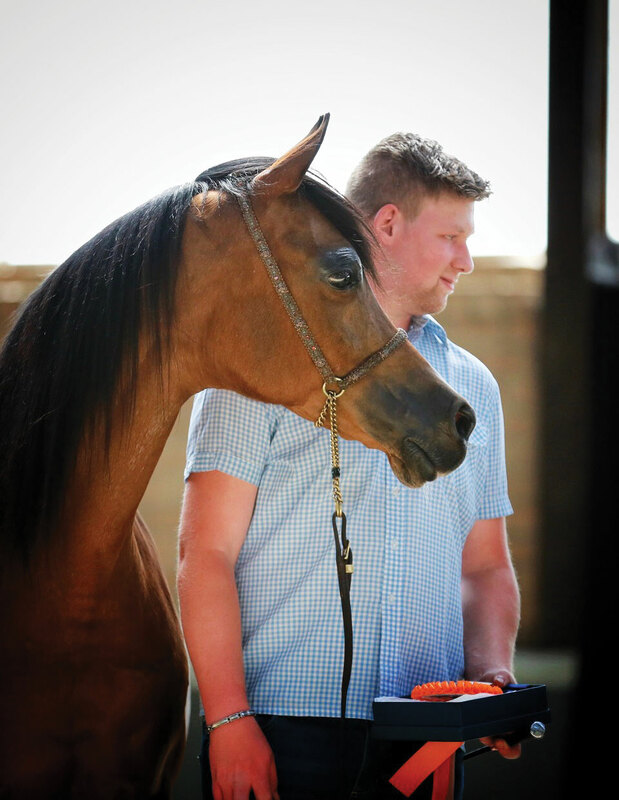 Michaël Verbeeck with Olivia K (Borsalino K x AF Nadia) at his first show. Something very beautiful happened this year at the European Amateur Cup in Brecht. 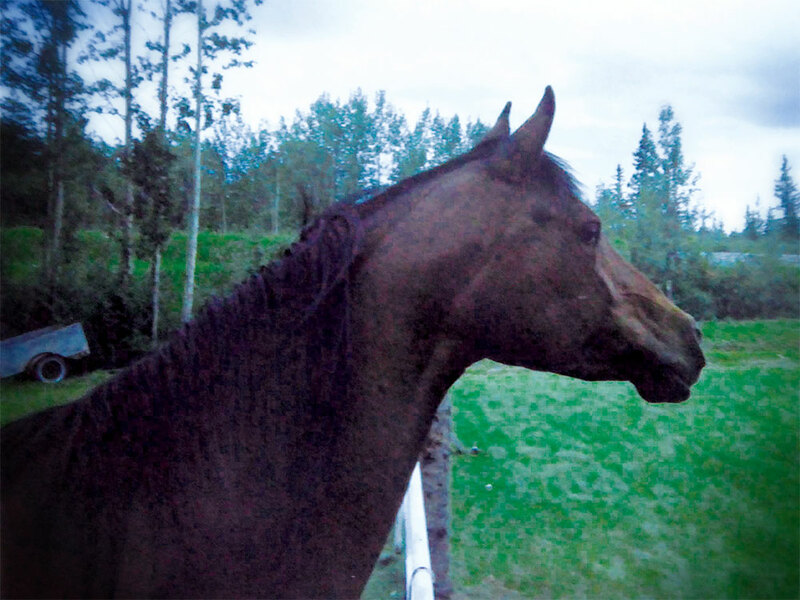 A little while before the show, Ils Van Dun asked me if it would be possible to come to my farm a few times to practice halter handling with a young man who had been learning with her for quite a while. 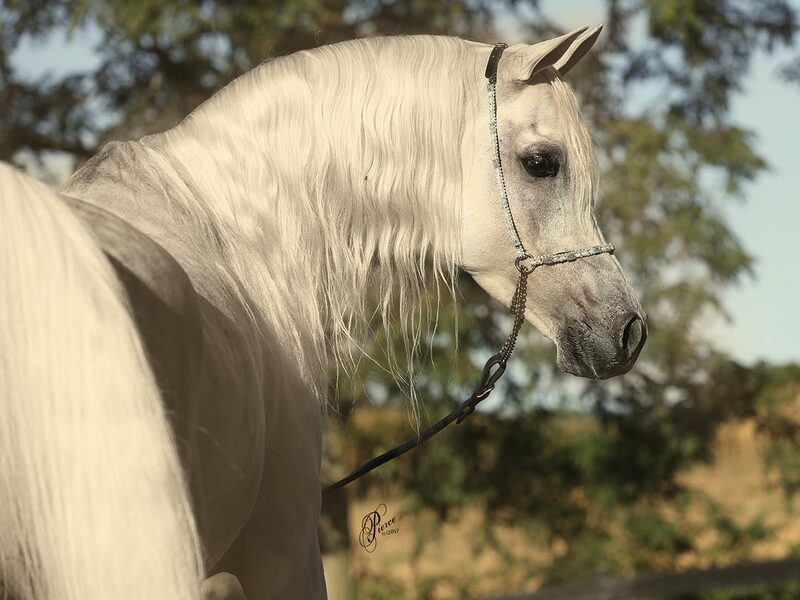 Ils has been on our amateur team since the beginning and had been teaching him what she had learned over the years. 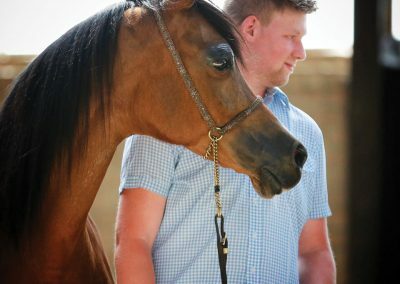 I said, “Of course!” So, Michaël came with her a few times and had an amazing experience with the horses. 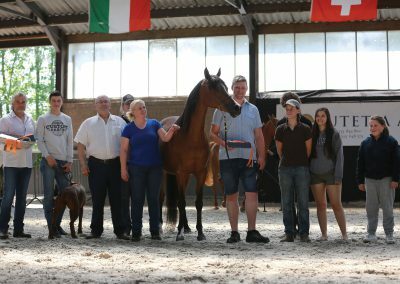 We decided right away that he could show the lovely mare Olivia K (Borsalino K x AF Nadia) at the amateur show in Brecht, Belgium. Michaël was very, very nervous — he had never shown before. The day arrived, we prepared Olivia for the ring, and off they went. 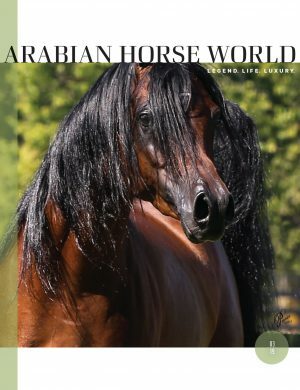 It turned out to be the biggest halter class of the show, with a lovely collection of mares. Our goal was that Michaël, who had been so nervous, would get around safely and enjoy the experience. They came into the first round; both horse and handler did well. When it was time for the individual presentation, it was like time stopped for a moment. the ring with my camera, with tears running — there was nothing I could do to stop it. Beautifully standing, with incredibly soft handling … it was pure art. Olivia herself didn’t take her eyes off him, really, really making sure not to miss anything he asked for and honoring his respect for her. It was one of the most beautiful presentations we have seen. People were crying. Not only those closely involved, but many people. It was a rare sight of total connection and communication. Michaël and Olivia ended up second in the class with an absolutely wonderful score, very narrowly behind the lovely first-placed mare. We were overwhelmed with pride and happiness! His team joined him for the prize-giving, and it was such a beautiful moment! On top of that, Michaël won the prize for the highest harmony score of the entire show (there were over 100 entries). When he went into the ring together with his mother to get that prize, not many eyes were dry! What the speaker now explained, and what people and judges didn’t know was — Michaël has autism. This was an enormous task for him, a challenge on many levels. But he was determined to show everyone that he could do this, in front of a crowd, under stress, and in unfamiliar circumstances. He often feels he’s not taken seriously and can sometimes be treated as less intelligent, which is frustrating, as autism is not about that. He made this presentation in a way that nobody who saw it will ever forget. He has a gift, and we will see the two again in the ring this year! 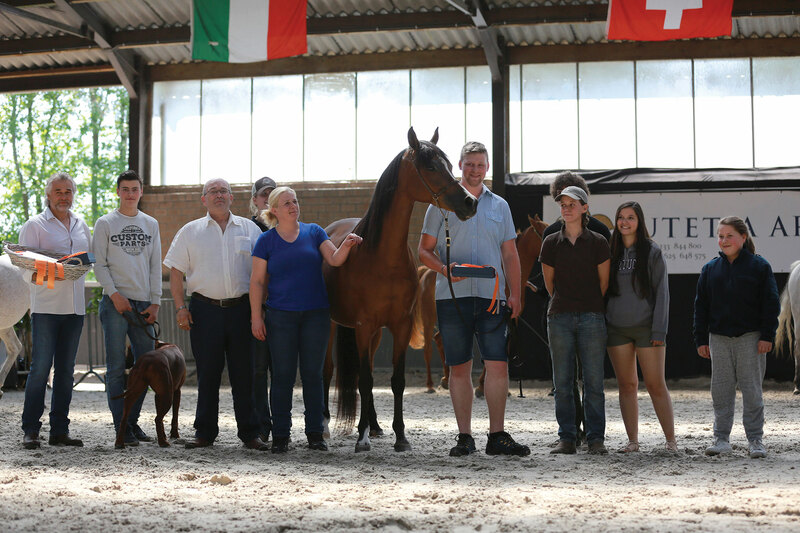 And thank you to Malorny Horse transports for sponsoring Michaël towards his next show. “This young man is my little brother. His life is filled with obstacles, and some things are always going to be huge challenges,” says Karolien Verbeeck. “Here and now, taking his path to adulthood, he is discovering his own unique talents. 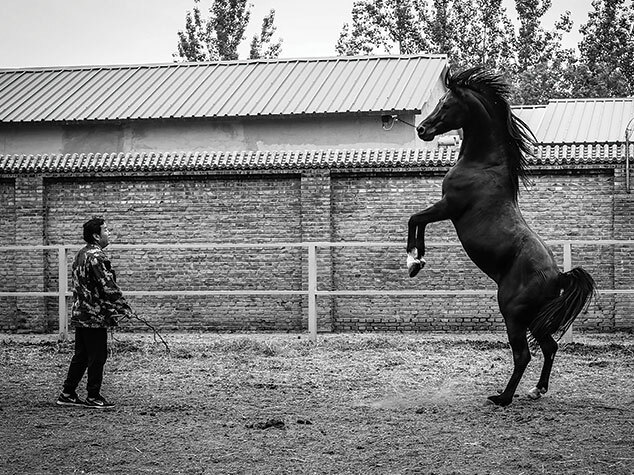 He doesn’t always show these talents — his sensitivity and soft heart — but horses don’t look, they feel.